Here are some automotive trends that I feel will influence our industry over the next 12 months. I do not usually make predictions, but here are some automotive trends that I feel will influence our industry over the next 12 months. More safety features. In recent years, we have seen a rise in the number of on-board safety features in automobiles, such as lane-keeping assist, blind spot monitoring and automatic emergency braking. 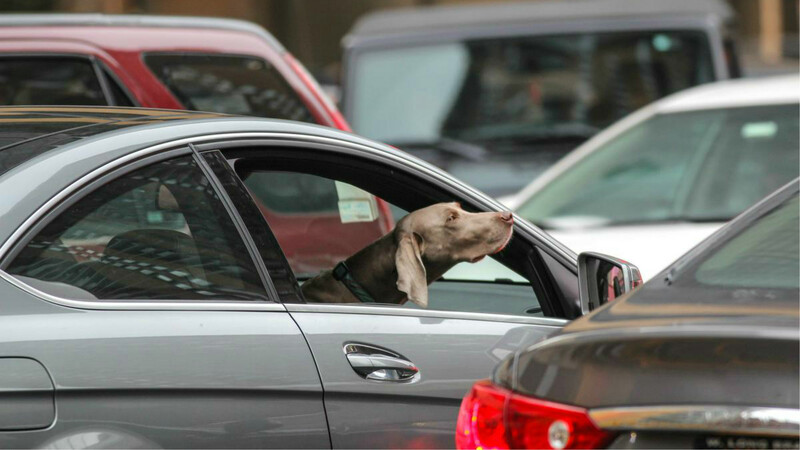 In the next year, newer safety features could include facial recognition software (to ensure that drivers keep their eyes on the road) and software that alerts drivers if there is movement in a front seat after a driver has left a vehicle (if a pet has been left behind in the car). Car owners will continue to embrace the newest safety features. Connectivity. The idea of gathering, transmitting and storing information from automobiles is the practice of “telematics.” Telematics is used for GPS navigation systems, wireless safety communications, tracking vehicle condition, hands-free mobile phones and driving assistance systems. Drivers receive these services in exchange for offering up their personal driving information. Who owns that information? How will it be used? These questions will receive greater public scrutiny as telematics become more commonplace. More electrification: This year will an important year for EV sales and technology. In the first three quarters of 2018, almost 35,000 plug-in electric vehicles were sold in Canada, representing an increase of 158 per cent compared to the same period last year. Recently, many major automakers have announced plans to electrify more of their offerings in the coming years. (The brand that I represent, Toyota, has confirmed that by 2025, every Toyota and Lexus model around the world – even the company’s trucks and SUVs – will be available in an electric or hybrid version.) I see this growing popularity of EVs continuing through 2019 and beyond. Distracted driving. On January 1st, 2019, fines for distracted driving in Ontario became more severe. Those convicted of this offence for the first time could receive a fine of up to $1,000 (the current fine for a first-time offence was $490) and three demerit points on their licence. If someone is convicted a second time, the fine could jump to $2,000, six demerit points and a seven-day licence suspension. A third offence could result in a fine of up to $3,000, six demerit points and a 30-day licence suspension. I hope that these stiffer fines will serve as a wake-up call for drivers to put their devices away and pay more attention to driving. People need to realize that lives are lost and destroyed in a split second due to inattentive driving. Trucks vs. cars. In 1990, car companies sold two cars for every truck. Today, the market has flipped. We sell two trucks/SUVS for every car. The explosion of the small/medium-sized SUV and the popularity of pickups today are based on consumer demand. These vehicles are more versatile, fuel efficient and offer all of the advanced safety, luxury and technology packages. More families and women are buying trucks than ever before, and I foresee this trend continuing throughout 2019. Auto shows. Auto shows continue to grow in popularity with audiences around the world. Seeing shiny new cars in person is so much more enjoyable than viewing them online. And, to see premium/exotic vehicles is something that people don’t get to experience every day. 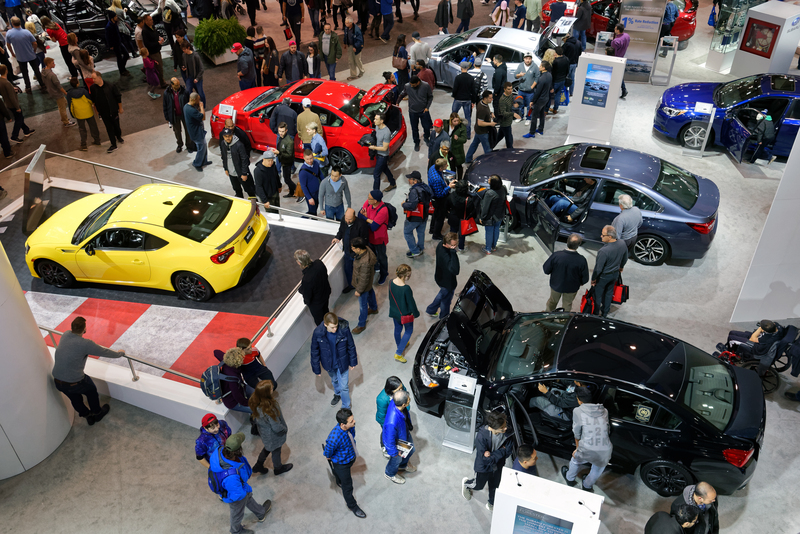 The Canadian International AutoShow (autoshow.ca) has attracted record audiences over the past three years. Watch for the CIAS and other auto shows to maintain their relevancy with consumers as vehicles become more advanced and sophisticated. And once again, the TADA is proud to support Prostate Cancer Canada. This year, our Association has donated a brand new 2018 Acura NSX (valued at $235,158.65). The Rock The Raffle draw will take place at the 2019 Canadian International AutoShow. For ticket information, visit www.rocktheroadraffle.ca. This column represents the views and values of the TADA. Write to [email protected] or go to tada.ca. Susan Gubasta is president of the Trillium Automobile Dealers Association and is president/CEO of Mississauga Toyota. For information about automotive trends and careers, visit carsandjobs.com.